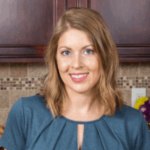 Published: Jun 7, 2018 · Modified: Apr 11, 2019 · By Jen Sobjack · This post may contain affiliate links. 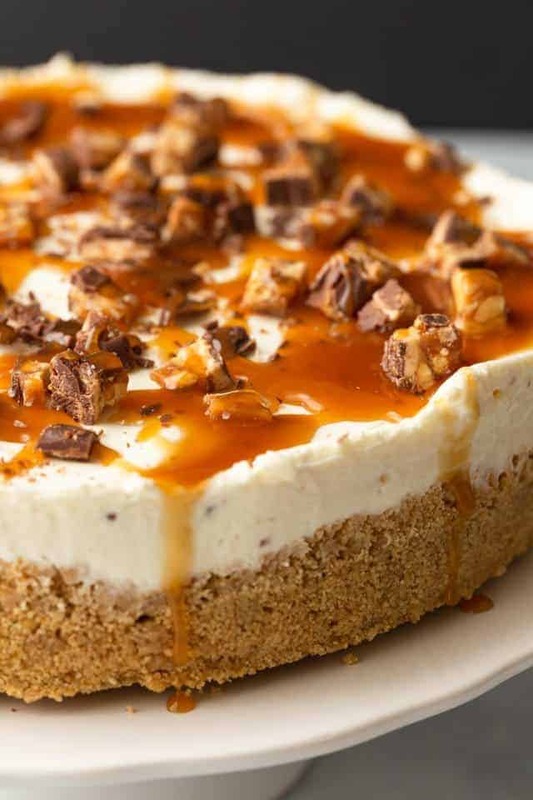 Decadent and silky No-Bake Snickers Cheesecake will satisfy all your dessert cravings. 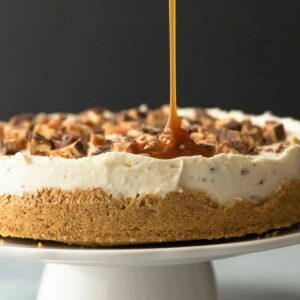 The creamy cheesecake filling is speckled with chopped Snickers candy bars and sits over a buttery graham cracker crust. This post and recipe have been updated. It was originally posted in March 2015. This is a fabulous recipe adapted from my latest no-bake cheesecake recipe. It’s absolutely sinful! It’s comprised of a sweet, creamy cheesecake filling speckled with chopped Snickers candy bars. The filling sits nestled in a buttery graham cracker crust and it’s topped with homemade caramel sauce. 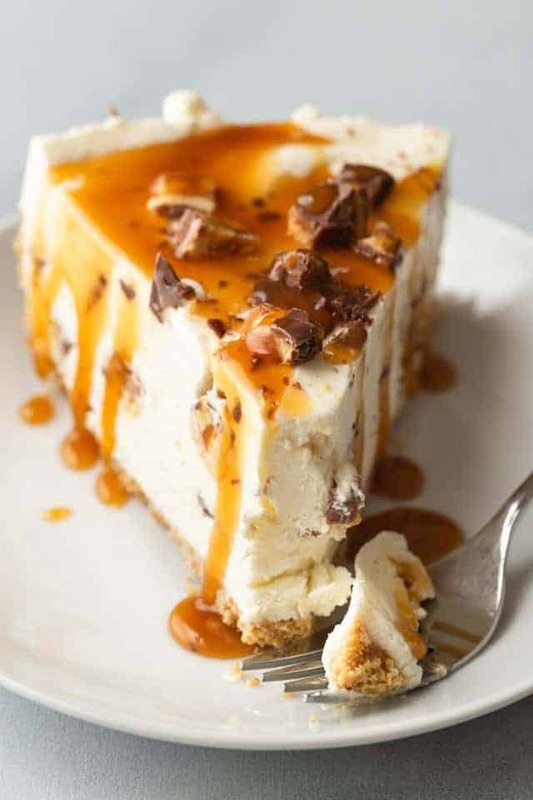 I got the idea for today’s cheesecake from my Butterfinger cheesecake. It’s a baked version made with Butterfinger candy bars instead of Snickers. That one always gets rave reviews so I decided to transform it into another fun candy bar inspired cheesecake that’s perfect for summer. 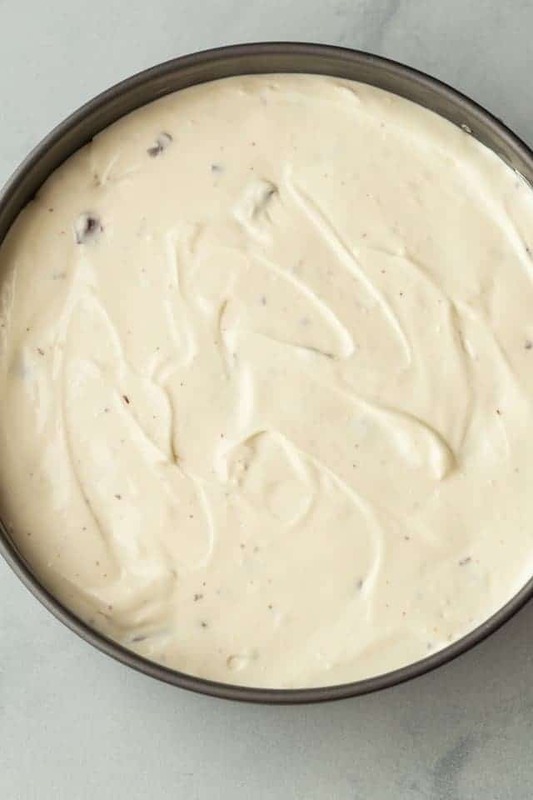 How to make creamy no-bake cheesecake filling? 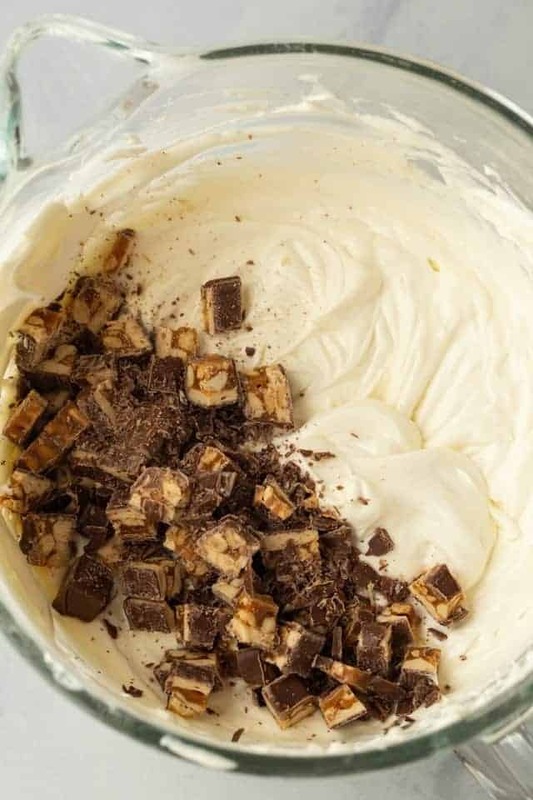 The trick to getting a creamy no-bake cheesecake filling is to use full-fat block cream cheese, confectioners’ sugar, and heavy whipping cream. Whip these together until the filling is thick and stiff. It will be firm enough to hold its shape yet creamy enough to melt across the tongue. 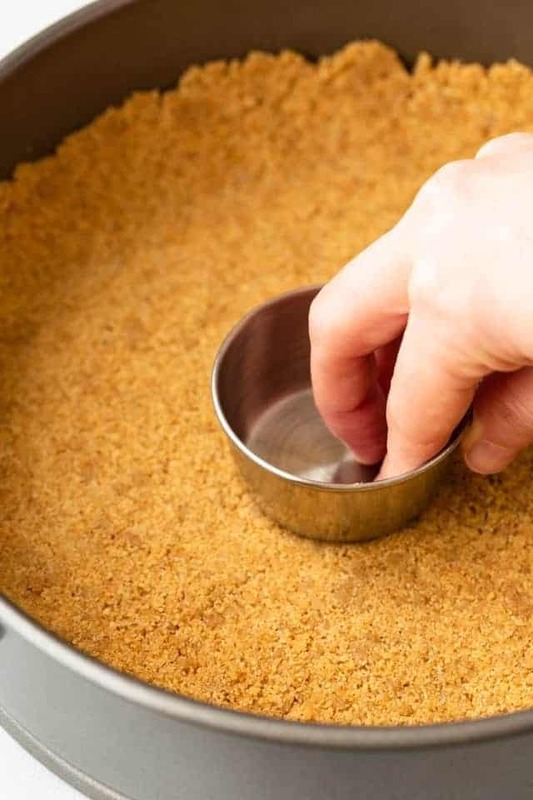 Graham cracker crumbs – this combined with melted butter make up the crust for the cheesecake. Cream cheese – look for full-fat cream cheese that comes in block form. Confectioners’ sugar – make sure the ingredients contain cornstarch. This is needed to give the cheesecake the right texture. Heavy whipping cream – when whipped, the cream will become super thick and stiff. This is needed to give the filling structure. Snickers candy bars – chopped Snickers go inside the filling and on top. I refrigerate the candy bars to make them easier to chop. Caramel sauce – you can use homemade or store-bought caramel sauce. 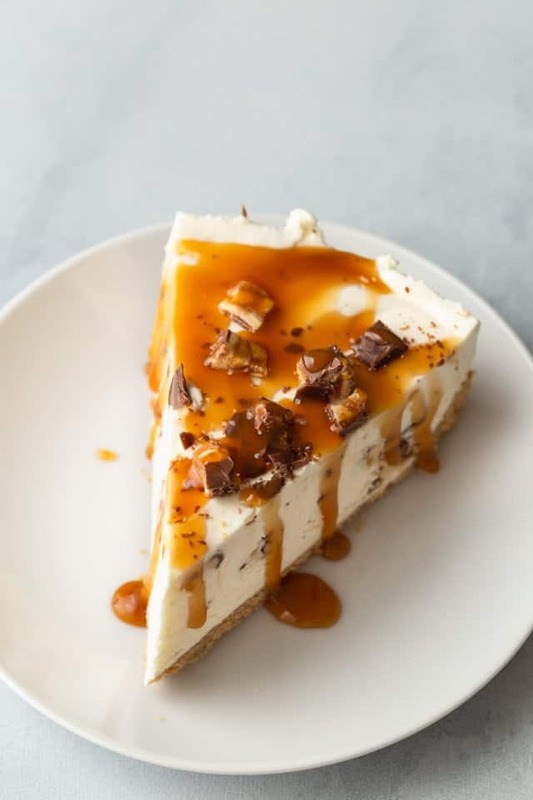 How to make no-bake snickers cheesecake? Combine the graham cracker crumbs and melted butter then press it firmly into the bottom of a springform pan. Freeze the crust while you make the filling. Combine the ingredients for the filling, adding one at a time and mixing well after each addition. When you add the cream, beat the filling on high speed until the it’s thick and stiff. Gently fold in the chopped snickers candy bar. Spread the filling over the prepared crust and refrigerate the cheesecake overnight. Mix the crust well. The melted butter will bond the crumbs together once it’s cooled so it’s important to make sure all the crumbs are well coated in butter. Refrigerate the candy bars for several hours to make them easier to chop. Otherwise, caramel will stick to the knife making it difficult. Whip the filling well. Use the whisk attachment and beat the filling for a good 3-4 minutes so it’s super thick. A thicker filling will support the candy pieces and keep them from sinking. Line the bottom of a 9-inch springform pan with foil or parchment paper: set aside. In a medium bowl, combine the cookie crumbs and melted butter. Mix until crumbs are well coated with butter. Press the mixture firmly into the bottom and an inch up the sides of the prepared pan. Set in the freezer while you make the filling. 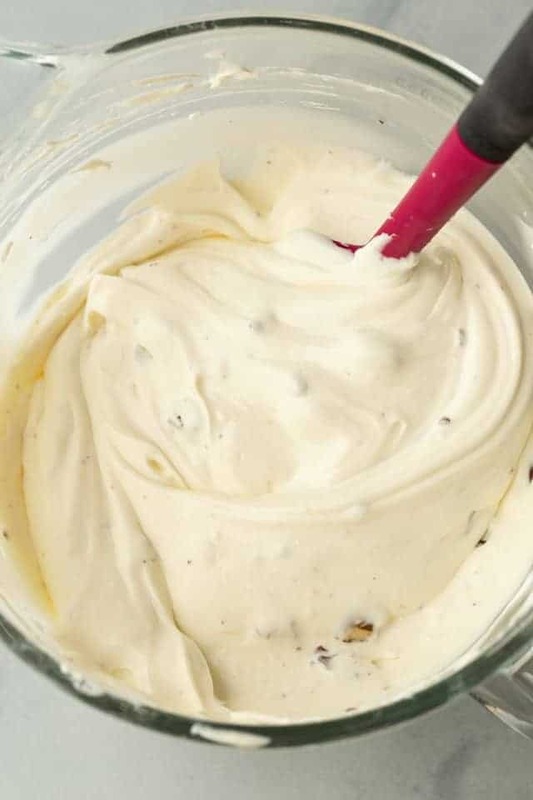 In the bowl of a stand mixer fitted with the paddle attachment or with a handheld electric mixer, beat the cream cheese on medium speed until smooth and creamy, about 3 minutes. Add the confectioners’ sugar and mix on low speed until the sugar is moistened. Then turn the speed up to medium and continue mixing until well combined, about 2 minutes. Add the vanilla, lemon juice, and salt. Mix on medium speed until well incorporated, about 1 minute. If using a stand mixer with paddle attachment, switch to the whisk attachment and add the heavy cream. Beat on low speed until the cream is well mixed in. Turn the speed up to high and beat until the batter becomes thickened. Gently fold in the chopped candy bars. Pour the filling over the prepared crust and spread to the edges of the pan. Refrigerate for at least 8 hours. Just before serving, remove the sides of the pan. 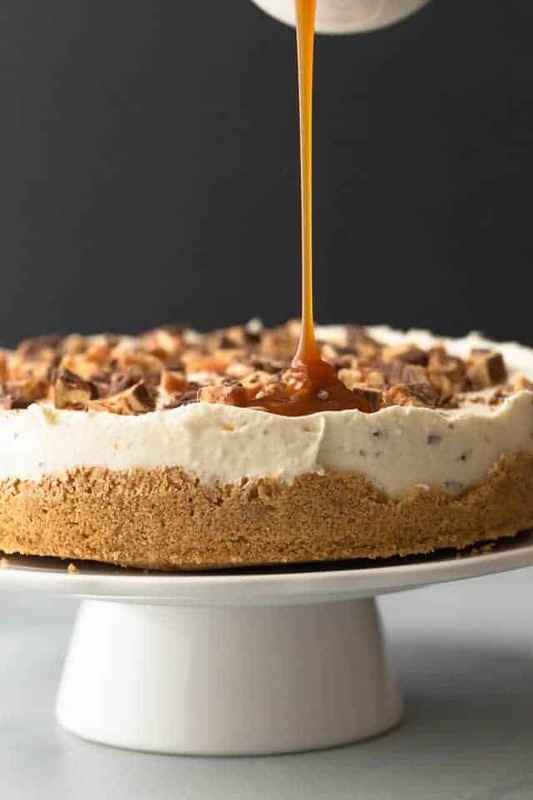 Top the cheesecake with the remaining chopped candy bar and drizzle with caramel sauce.